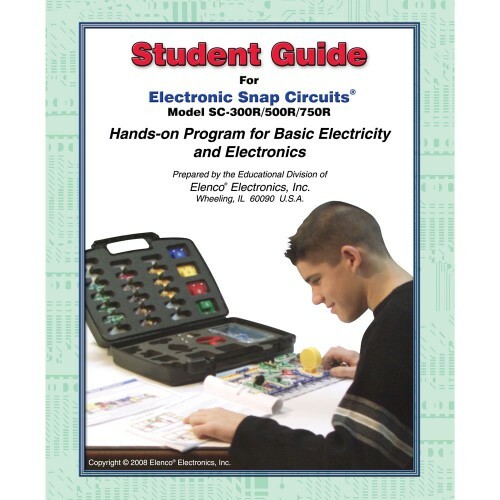 Complete Student Guide Models SC300, SC500, SC750. Features: Enhance your learning with detailed explanations and quizzes. 137 full-color pages covering all 750 Snap Circuits projects! Ideal for ALL Snap Circuits models. View a sample of this must have guide to enhance your learning experience.